Join Zimbra this year at VMworld 2012, one of the top IT and tech conferences in world. Some of the world’s best and brightest cloud experts are coming together to bring you 100s of world-class breakout sessions. They will walk you through not only how to turn THE cloud into YOUR cloud, but also how you can implement Zimbra as a private cloud solutions. But if you want more on Zimbra feel free to meet up with us at our booth, or join the conversation on VMworld’s very own community built on Socialcast. VMworld 2012 will surely be 4 days that you won’t soon forget, and we’re looking forward to meeting all of you in person! Here’s a little teaser from VMworld 2011 for everyone that wasn’t fortunate enough to attend. 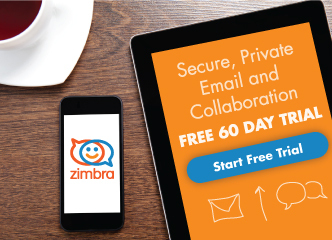 Click here to follow Zimbra and stay up to date with live tweets from the conference.